P90X LIVE is the group exercise version of the widely popular DVD program. The P90X Live format uses protocol-based training which is unique in the group exercise world. 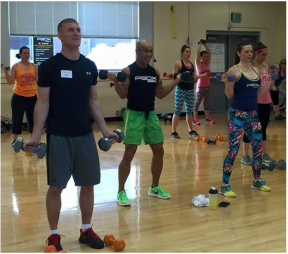 Different from other group workouts, P90X LIVE incorporates principles from personal training, functional strength coaching and small group training and gets participants in the best shape of their lives! 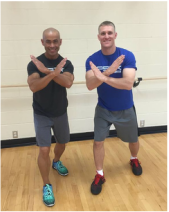 POST YOUR COMMENTS ABOUT P90X LIVE!